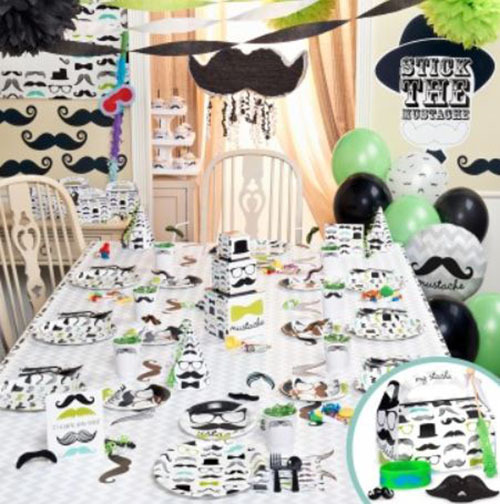 We mustache you a question, do you like to party! 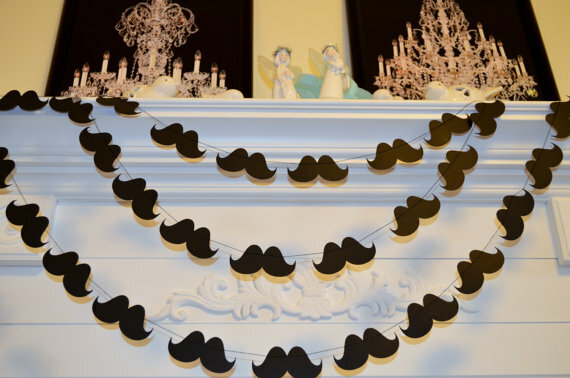 Of course you do with little mustaches hanging about! 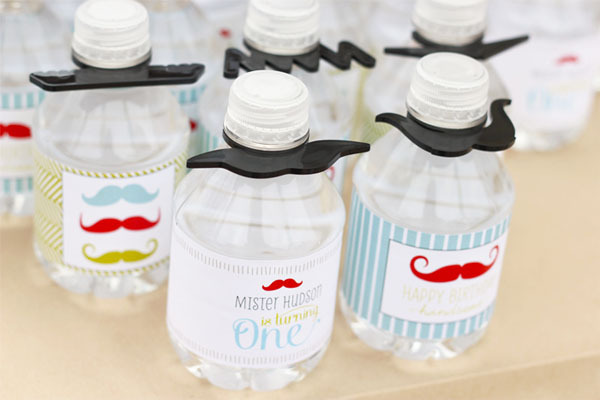 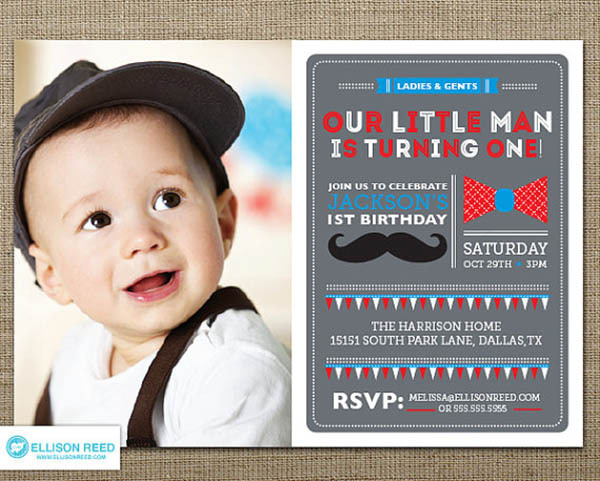 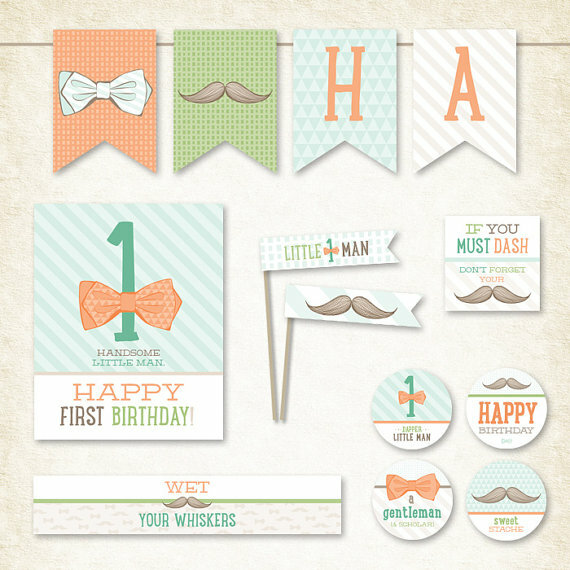 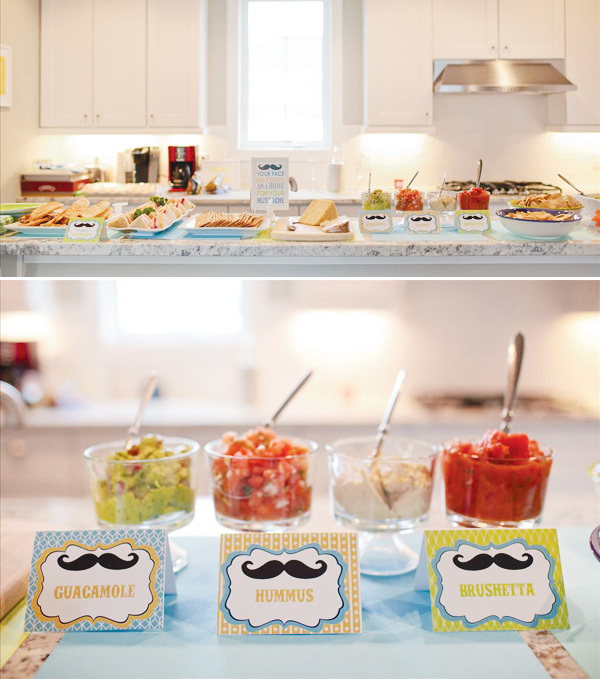 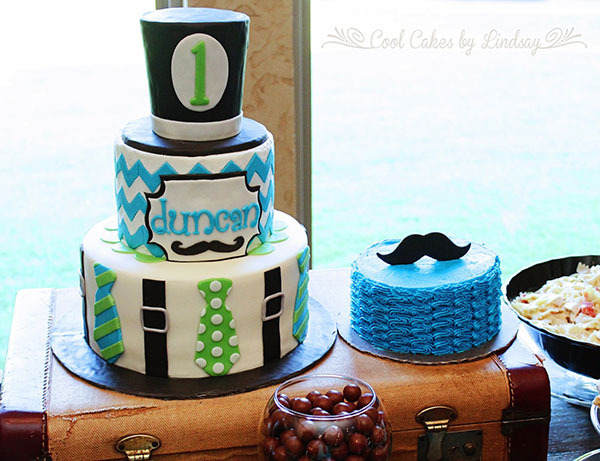 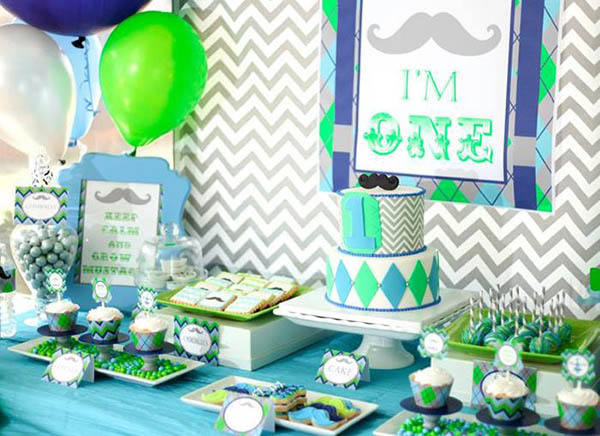 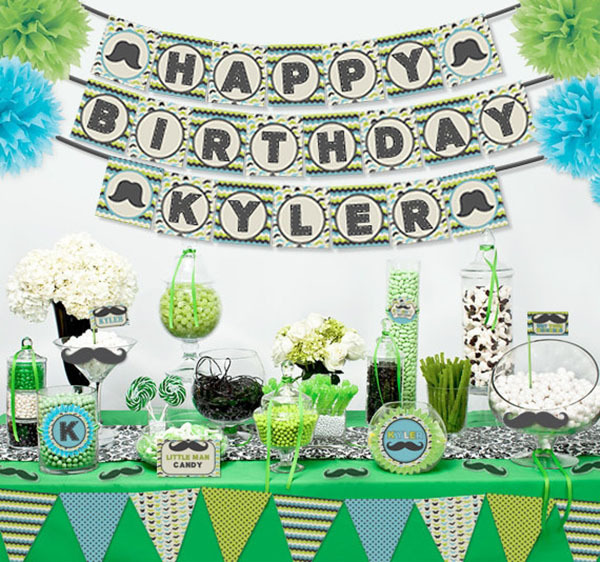 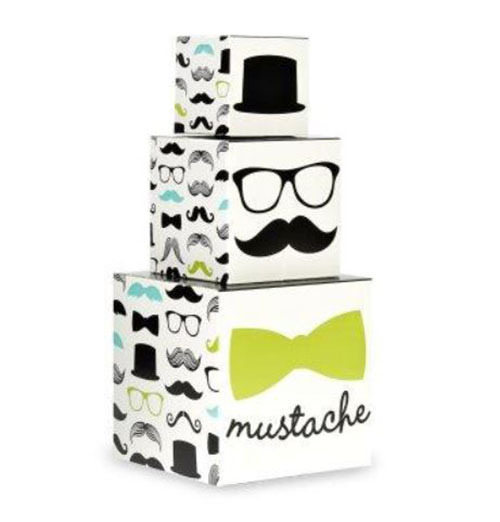 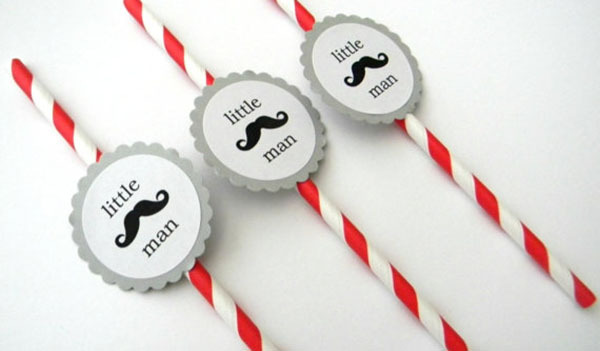 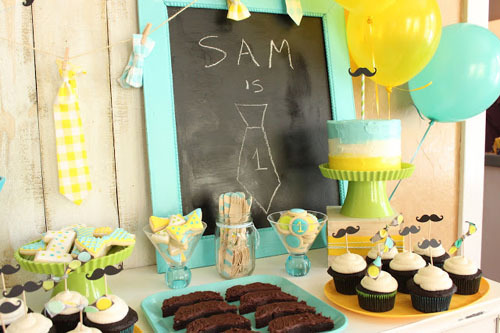 Mustache parties are all of the rage these days for your little man or even your big man at that and we love this trend. 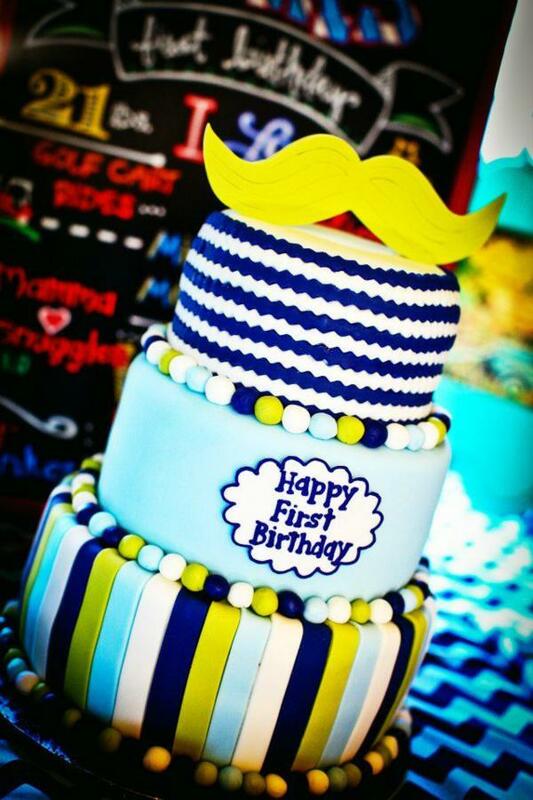 What we love about mustache parties is they are can go with any color palette and can go on anything! 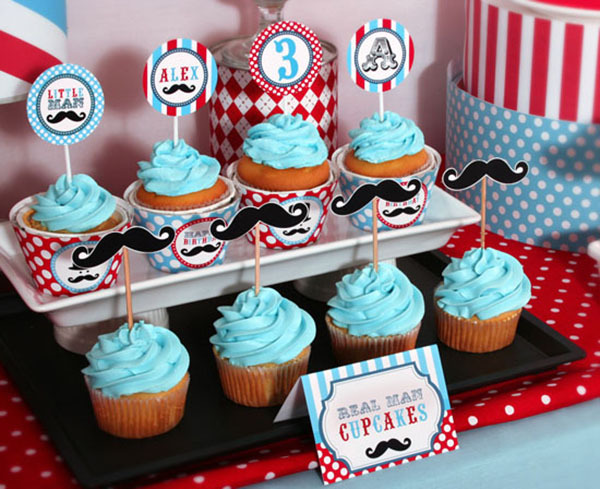 From banners, to cake toppers, cookies, to drink dispensers, everything looks more lovely with a mustache on it. 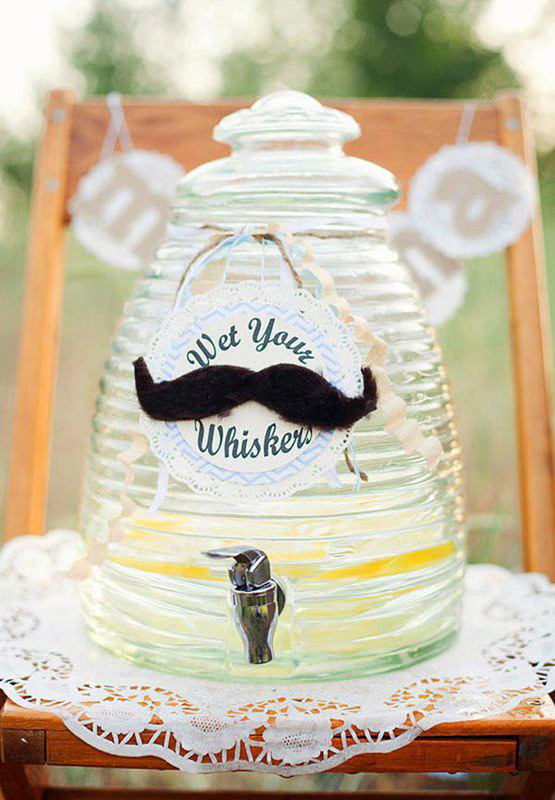 It just adds a whimsical look that nothing else can. 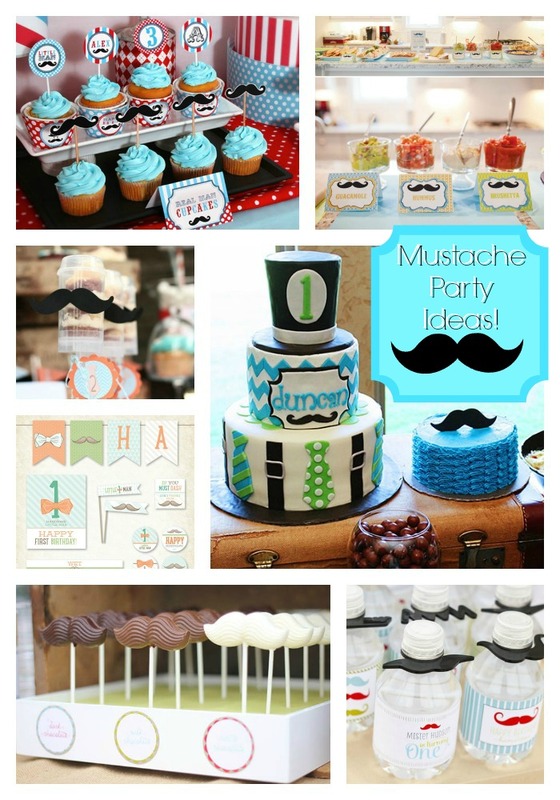 There are tons and tons of seriously lovely ideas out there for a mustache party and it was really hard to narrow down our favorites but somehow we did it! 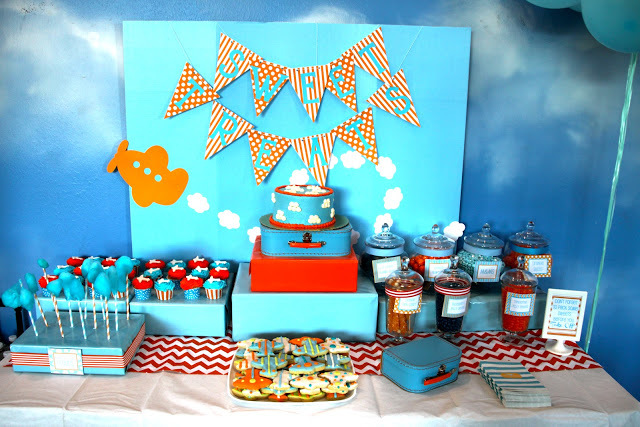 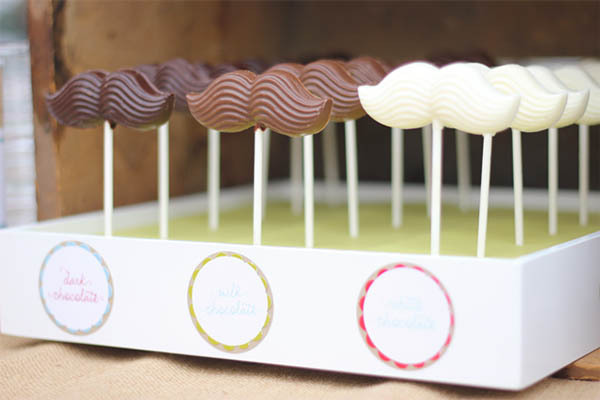 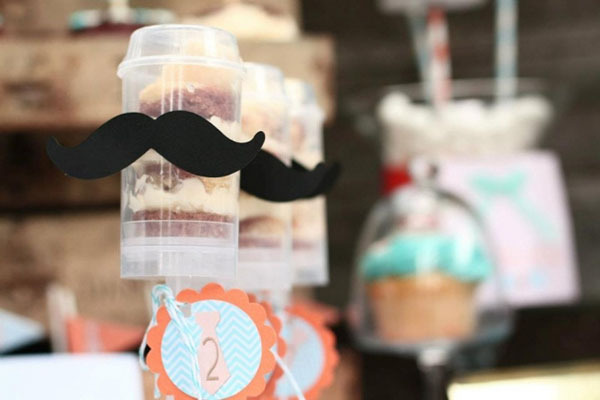 We have rounded up the very best mustache party details that you can have from invitations to favors to entire dessert tables and candy buffets. 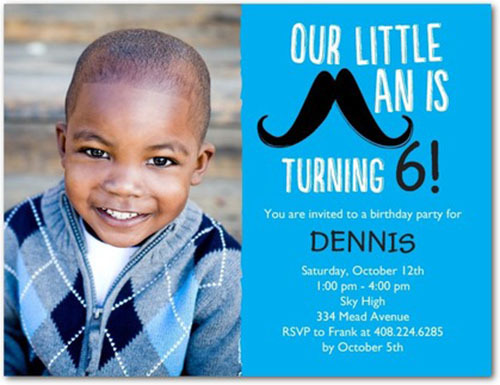 Let’s get to this mustache goodness!